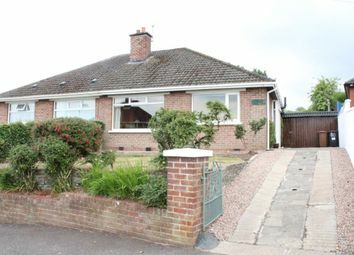 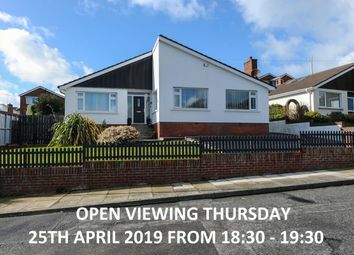 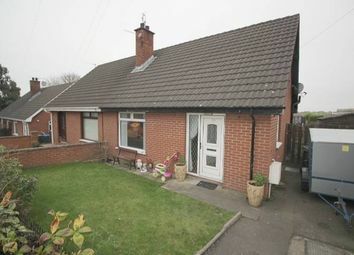 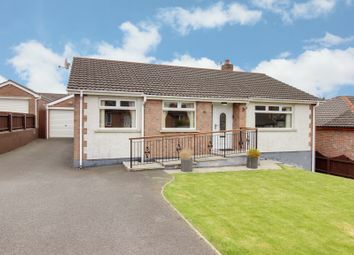 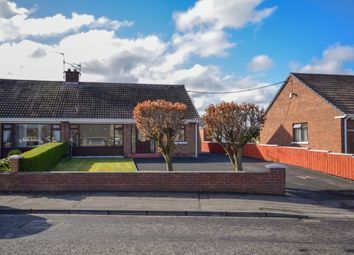 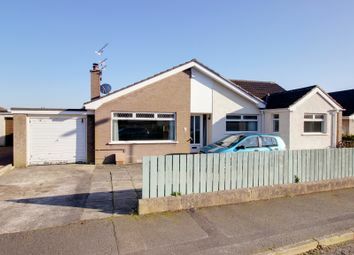 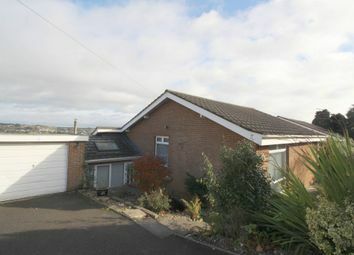 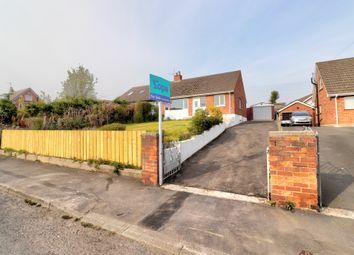 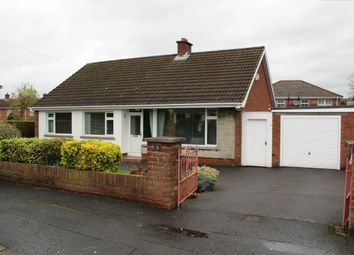 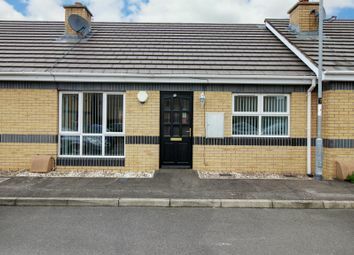 This detached bungalow has been lovingly looked after and cared for by its previous long term owner and would make an ideal home for those planning for retirement or perhaps with restricted mobility whilst not excluding family buyers as well. 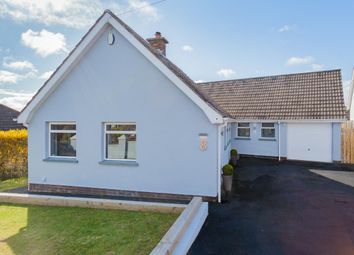 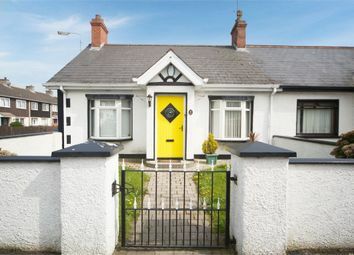 A Semi - Detached Bungalow which has just had a stunning renovation completed. 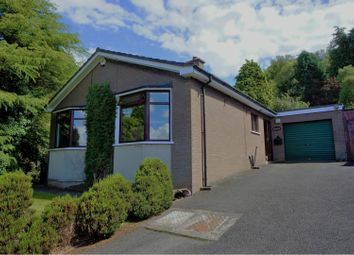 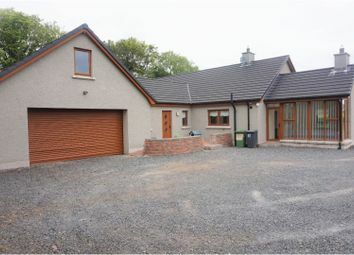 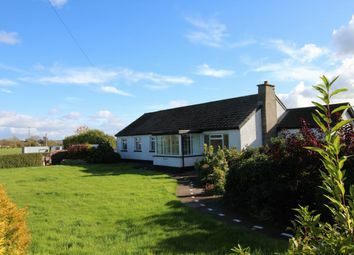 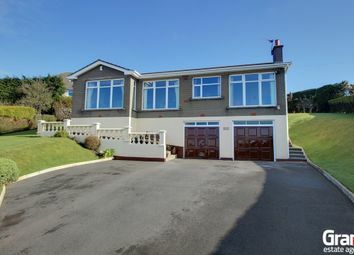 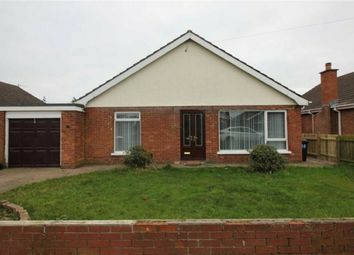 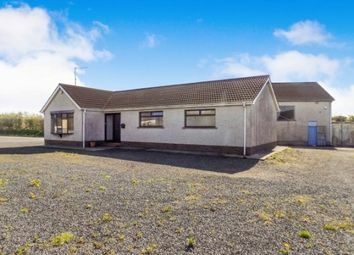 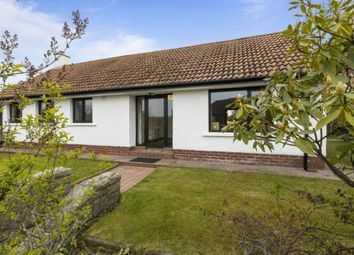 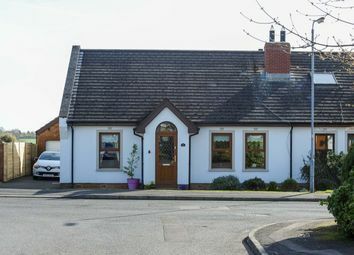 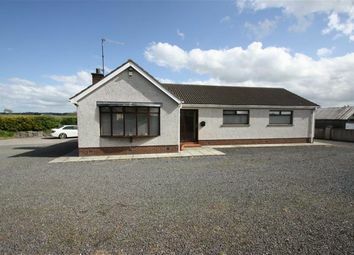 We are delighted to offer this modernised detached bungalow for sale. 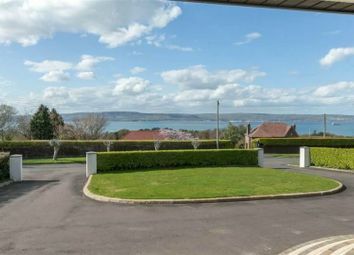 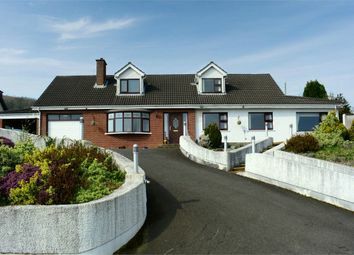 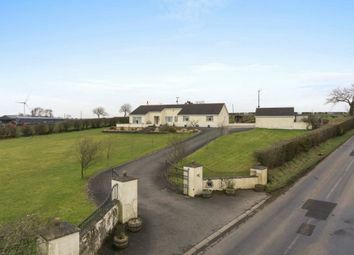 "The perfect family home or for retirement"
"A room with a view" - or in fact several rooms with stunning views!